Today, Halloween 2017, is the only day of the year where you’re allowed to wear your mask. 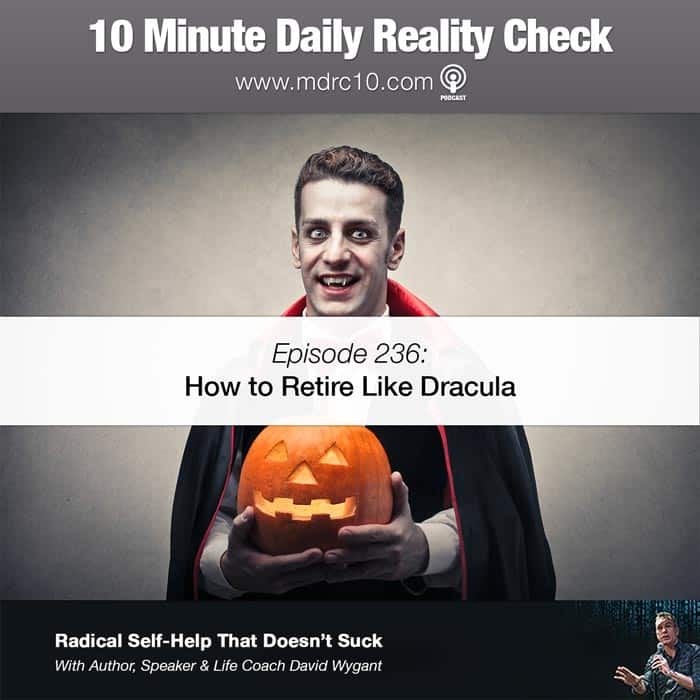 But in today’s reality check, we’re going to talk about a different kind of mask: the mask you wear not just on Halloween, but every day of your life. So, what mask is it that you wear? 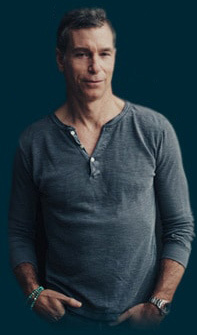 The mask of confidence? The mask of fear? 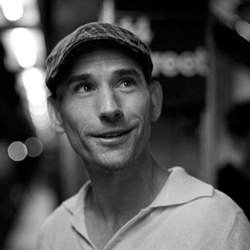 The mask of radical authenticity? 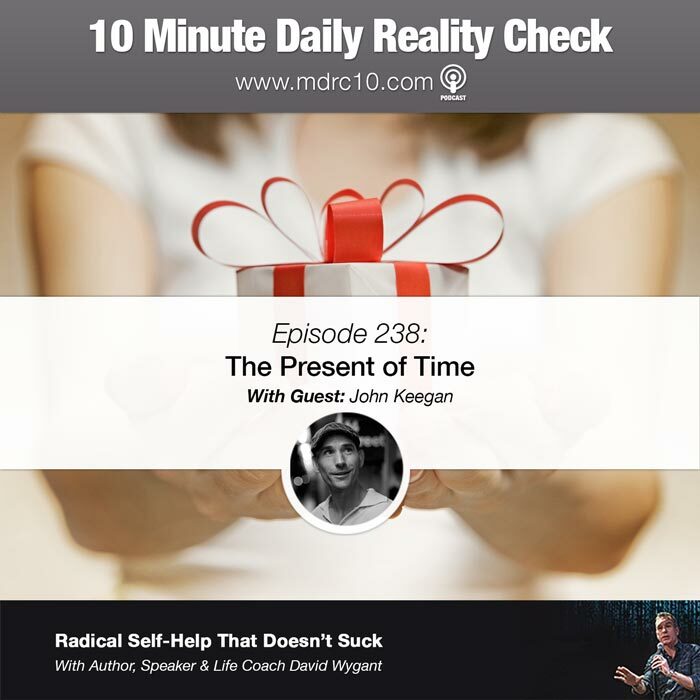 Find out on today’s podcast with myself and my guest John Keegan. 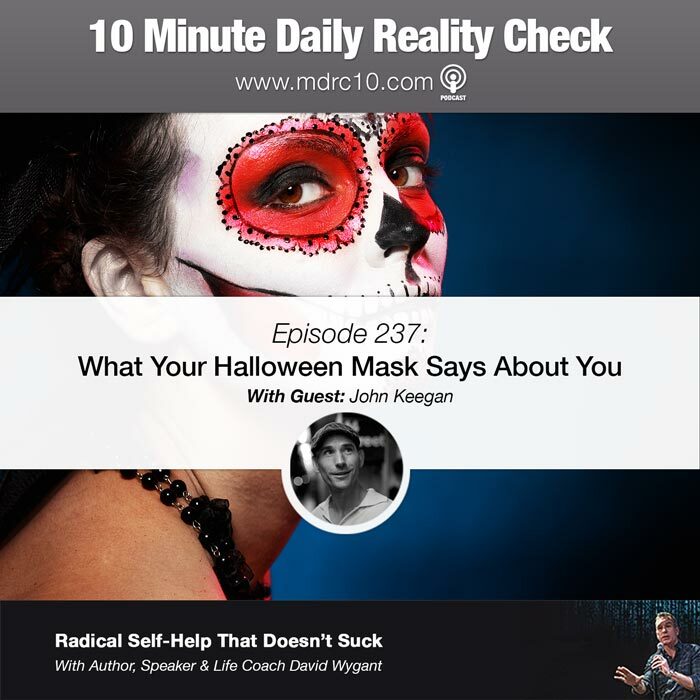 Download, rate and subscribe to the 10 Minute Daily Reality Check, share this episode with all your mask-wearing friends, and if you want to learn more about John, check out his website at https://theawakenedlifestyle.com/.